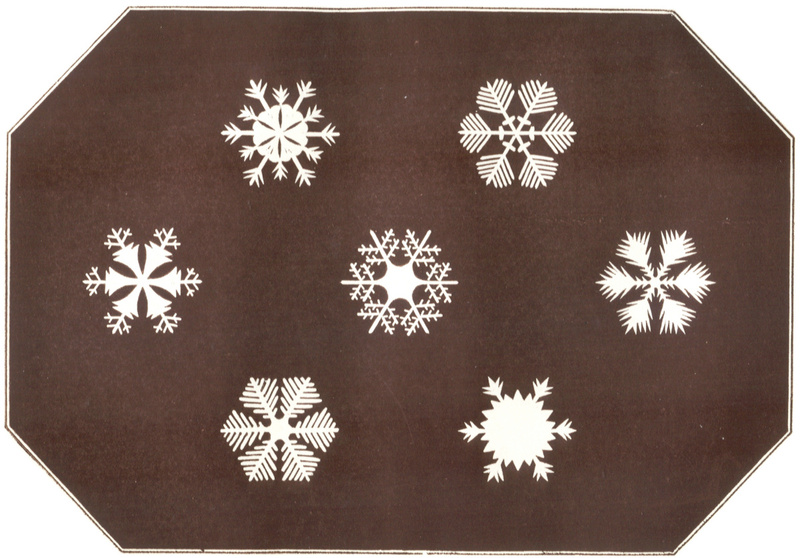 See also the Guide to Snowflakes, and my Snowflake Science Primer. 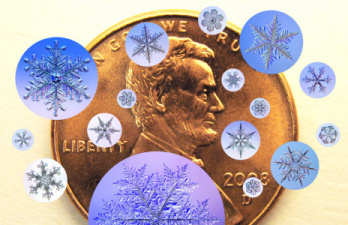 The smallest snowflakes are called Diamond Dust crystals, and they might be as small as the diameter of a human hair. The faceted crystals sparkle in sunlight as they float through the air, which is how they got their name. 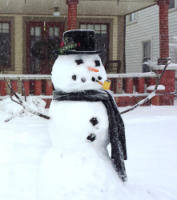 They are somewhat rare, appearing in bitter cold weather. The image on the left shows the sizes of a variety of stellar snowflakes when compared to a penny. It includes the largest snow crystal ever photographed, measuring 10 mm (0.4 inches) from tip to tip. 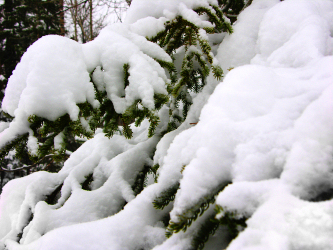 Recent estimates suggest that about half of the world's population has never seen snow close up. Most of China experiences some snowfall, but most of India and Indonesia do not. The equatorial regions of South America, Africa, as well as the desert regions of the Middle East, see the least snow on earth. About 98% of the Earth's water is in the oceans, leaving 2% as fresh water. 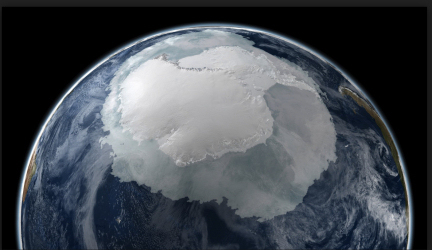 About 90% of that fresh water is permanently frozen, mostly locked up in the Antarctic and Greenland ice sheets. 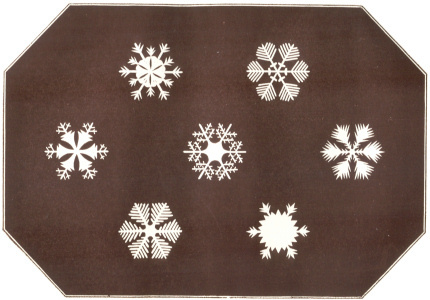 Frances Chickering, a minister’s wife from Maine, published these snow-crystal images along with many others in her 1864 book Cloud Crystals: A Snow-Flake Album. She examined snow crystals as they fell on her windowsill and quickly cut paper replicas of their forms, which were later transferred to the pages of her album. Ms. Chickering could hardly have imagined that the craft she was pioneering would later be practiced by millions of school children around the world.